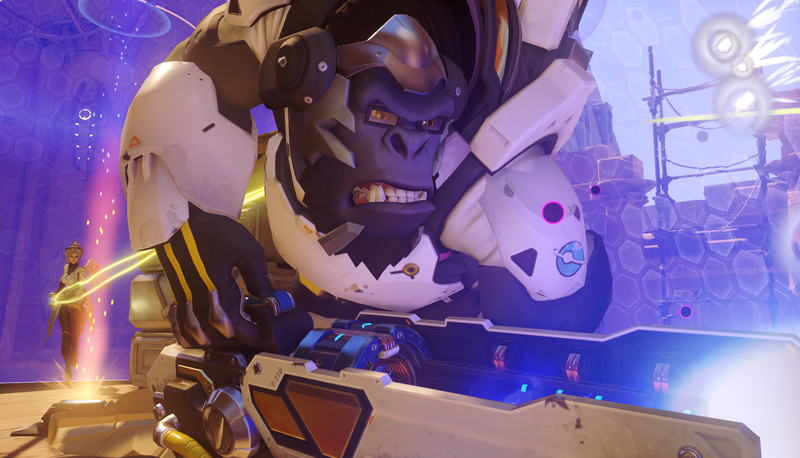 Overwatch is here and we've got the strategies that will make you a winner with every hero. Having now been out well over a year at this point, we've sunk far too many hours into Overwatch, pouring countless days into each and every hero in the game. As such, we've assembled this Overwatch tips guide for getting to grips with the game, including which hero is right for you, and which hero to use in any given situation. The guide will include a general breakdown of hero roles, a few choices for starting heroes, and links to pages for each character. Ready to undertake the journey of becoming better at Blizzard's newest title? This is the place to start! Before you dig into the characters, you may want to take a look at our Beginner's Guide, giving you tips that every new Overwatch player should know. We've also got a rundown of the new Overwatch League esports event. Which Overwatch Character Should I Play? We've seperated each character in Overwatch below, and ordered them by difficulty. The heroes near the top of the page will be the easiest to play as, while the ones near the lower end will be harder to master. Offense: These heroes are all about dealing damage. These are your frontline fighters, charging into battle to kill folks and take objectives. Defense: These heroes are about managing the battlefield. They hold points, slow down the enemy, and strengthen defenses. Tank: Tank heroes move with the offensive line, protecting their teammates by soaking up damage. Support: These heroes are all about healing and shielding their team. Many also provide boosts to their team's speed or damage output. Which character should you pick? That's a loaded question, because every character plays differently and you need to find the character that's right for your personal playstyle. Your best bet is to decide what role you want to play and then try out each character within that role. What I can give you is a short list of characters that are easier for beginners to pick up. On Offense, Soldier 76 is probably the easiest pick. He plays the closest to modern shooters with his Heavy Pulse Rifle, with ironsights on his alt fire mode. 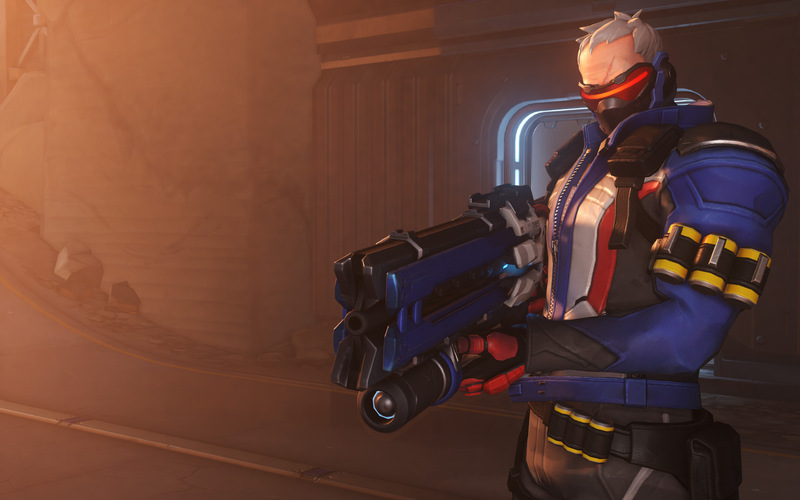 If you play Call of Duty or Destiny, Soldier 76 is probably your starting point. Reaper is also a solid starting point on Offense. On Defense, Bastion is your bot. Bastion's Sentry mode locks you in place and has a high-rate of fire. Your aim doesn't have to be all that great. Just park yourself in a good spot, point, and kill. Bastion can also repair himself in a pinch. As a Tank, Reinhardt is the most straightforward in the class. He's got a huge shield that pretty easy to use. That shield will help your team and when you need to attack, Reinhardt does great damage in melee range. Finally, for Support, I'd say that Mercy is probably the hero to start down your journey as a healer. Her Caduceus Staff mechanic means you just aim at who you want to heal and hold down the button. Combined with Guardian Angel, which allows Mercy to fly towards her current friendly target, and you have a highly mobile, straightforward healer. 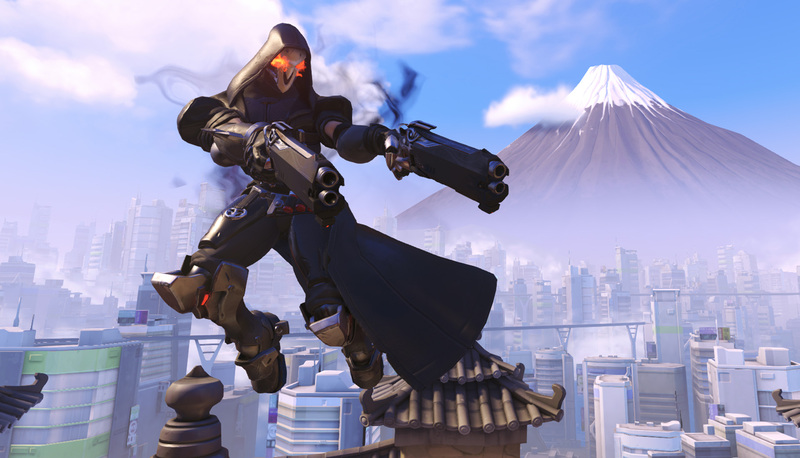 Outside of those starting points, Overwatch has 21 heroes for you to learn and master. Here's all of them. Loot Boxes are arguably the main draw of Overwatch, as within each and every box lies the possibility of unlocking a skin for your favorite character. To find out all that the Loot Box can hold, as well as tips and tricks for earning them quickly, head over to our Overwatch Loot Box guide. The first Overwatch event was the Summer Games back in 2016, where character skins were themed around the 2016 Olympics in Brazil. Fast forward to 2017, and the Summer Games have made a triumphant return to Overwatch, bringing with them both new and older skins, as well as making some tweaks to the Lucio Ball mode. For everything you need to know about the limited event, head over to our Overwatch Summer Games 2017 guide. Lucio Ball also makes a triumphant return in the Overwatch Summer Games 2017 event, which sees two teams of three Lucios attempt to hit a giant ball into the oppposing team's goal. It's certainly one of the more hectic game modes in Overwatch, so for all the help you need on getting to grips with it, head over to our Lucio Ball tips and tricls guide. With Jeff Kaplan just recently announcing the addition of two brand new Team Deathmatch modes (Team Deathmatch and Free-For-All) to the Overwatch PTR, there's a wealth of strategies and tips to be had for these new, chaotic modes. Check out our Overwatch Team Deathmatch guide for all the info you need on dominating the opposition. We've now passed on all our accumulated knowledge of playing Overwatch, and all that's left is for you to get into the fight, with the perfect hero for you. Tagged with Blizzard Entertainment,	Guides.